Silicon Valley is home to the world's highest concentration of investors, tech entrepreneurs, and industry-leading startups. Today, hundreds and thousands of innovators move to the area to build and scale next-generation startups. With access to quality advice, top tech talent, and world-class investors, Silicon Valley is a haven for fledging tech startup founders. In fact, Silicon Valley boasts more billion-dollar startups than any major metropolitan area in the world. "Silicon Valley is a destination on its own. Starting a tech business in such an ambiance with an established business infrastructure, talented resource pool, and a flourishing marketplace provides a clear head start compared to other locations," says Shobhit Seth, contributor at Investopedia. Motiv is on a mission to blend health, wellness, and style. The tech startup manufactures a lightweight fitness tracker in the form of an attractive metal ring. The device monitors fitness, heart rate, and sleep activity. The ring is designed to sync with users' smartphones and health tracking information in real-time. "Motiv's app tells you only the information you need — time active, calories burned, steps, and miles — rather than overloading you with a constant stream of data," says Avery Hartman, contributor at Business Insider. "It prioritizes active minutes rather than steps, which is a refreshing take on fitness tracking." Motiv currently retails for $199. This year, Motiv will continue to disrupt the fitness industry with their easy-to-use, convenient, and advanced wearable technology. Are you thinking about launching a tech startup in Silicon Valley? Take a special behind-the-scenes look into Silicon Valley's startup ecosystem in the Silicon Valley Startup Guide! According to the National Campaign to Prevent Teen and Unplanned Pregnancy, 19 million U.S. women live in "contraceptive deserts" or areas without public health clinics. Traditionally, birth control prescription renewals require in-person visits with physicians or clinicians. Nurx is working to streamline the process through an easy-to-use digital application. With Nurx, users can simply request a prescription online and have it delivered right to their doorstep. For users with health insurance, birth control is free. Additionally, for those without health insurance, contraceptives start at $15 per month. The application is currently available in more than 15 states. In 2018, Nurx will continue to cause major disruptions in women's health through their first-of-it's-kind birth control subscription service. Spoke is simplifying the employee ticketing process with AI-powered software that integrates seamlessly with the popular messaging application, Slack. The platform automatically answers employees' questions and intelligently assigns tickets to office management and human resources departments. Over time, the program learns from users' inputs and responds more quickly and efficiently. "If an employee feels an answer from Spoke is insufficient, the software reaches out to admins in the right part of the company to come up with something better," says Jordan Novet, contributor at CNBC. The system gets better at determining the right people to field questions based on its understanding of who has answered certain kinds of questions in the past. Consumers have come to expect that sort of intelligence in apps from web companies like Facebook or Google, but in the world of enterprise software, it's not always there. As such, Spoke is designed to create happier and more productive employees. Spoke gives employees the directional insight needed to tackle the workplace's biggest issues and challenges. This year, startups can drive internal efficiency by integrating Spoke's software into their own businesses. Modsy provides homebuyers with a digital platform to add virtual furniture to their living spaces. Users can simply upload a photo of their room, enter the dimensions, and wait for their one-of-a-kind 3D model. The platform's Plus Feature will provide a list of interior designers to help bring the concept to life. "If you've ever bought a piece of furniture online and realized only after the setup that it either didn't fit the space physically or aesthetically, you can already name at least one time when you would have benefited from a service like Modsy," says Mara Leighton, contributor at Business Insider. Why is Modsy worth keeping an eye on this year? As more companies break into the virtual reality space — video games, movies, television — it will be interesting to watch how Modsy transforms the interior design industry with their innovative digital models. Today, consumers have more purchasing power than ever before. However, with a seemingly endless array of brands to choose from, a handful of companies stand out due to their superior customer service. Medallia helps the world's leading companies connect with their consumers via an innovative customer experience management software solution. Users can use the program to learn more about their customers through convenient and easy-to-use surveys, emails, websites, and chatbots. "The platform helps companies collect and analyze customer feedback from across the web, social, mobile and other channels — and convert insights into actions that can be taken across the entire organization. The ultimate result? A better customer experience — and therefore a healthier business and profits," says Dan Reich, contributor at Forbes. Currently, Medallia works with six of the world's largest hotel companies, six of the top U.S. banks, and six of the top global automakers. The platform works well for enterprises found in retail, financial services, hospitality, telecommunications, automotive, and B2B industries. In 2018, as more companies focus on delivering improved customer experiences across the buyer journey, Medallia will continue to serve as a leading SaaS provider. Ready to Scale Your Tech Startup? Unfortunately, relocating to Silicon Valley won't guarantee startup success. Instead, industry-leading tech startups follow a clear vision, build great teams, raise capital, and make the right connections. 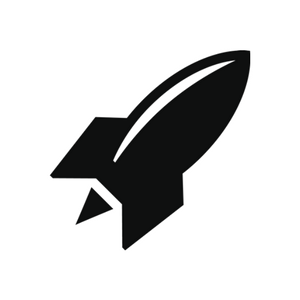 With the right growth strategy in place, startups can scale at a higher velocity. Are you ready to scale your startup like a tech titan? 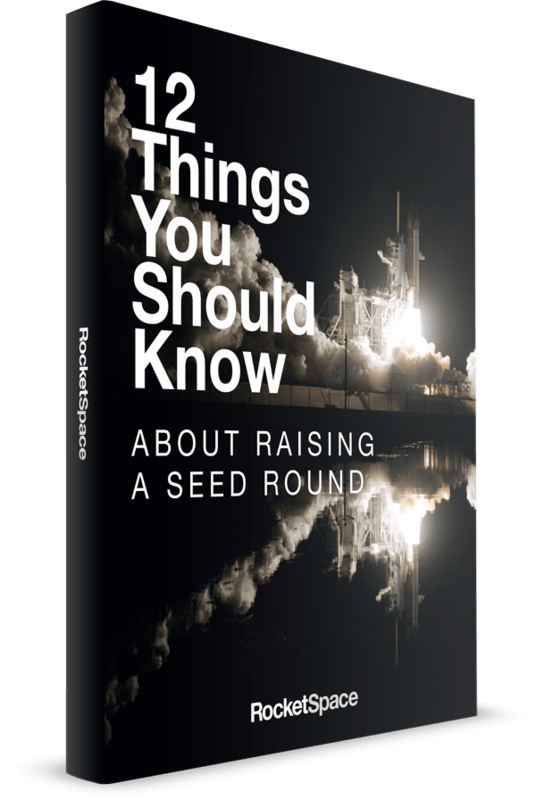 RocketSpace provides Seed to Series C funded tech startups with flexible workspace options, corporate partnership opportunities, introductions to the industry's top investors, and more. 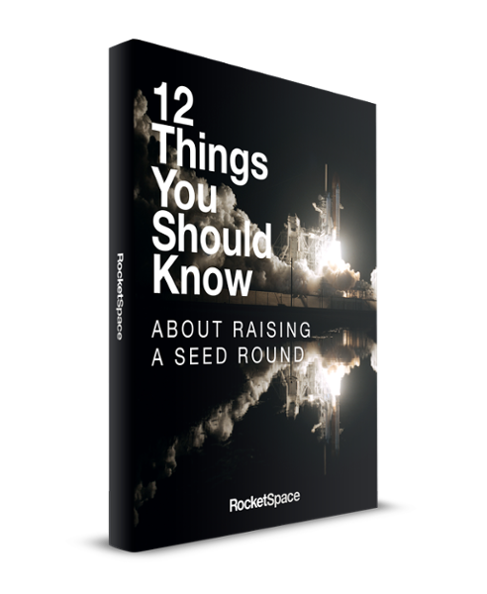 In fact, RocketSpace has supported industry-leaders like Spotify, Uber, and Zappos in achieving billion dollar valuations!